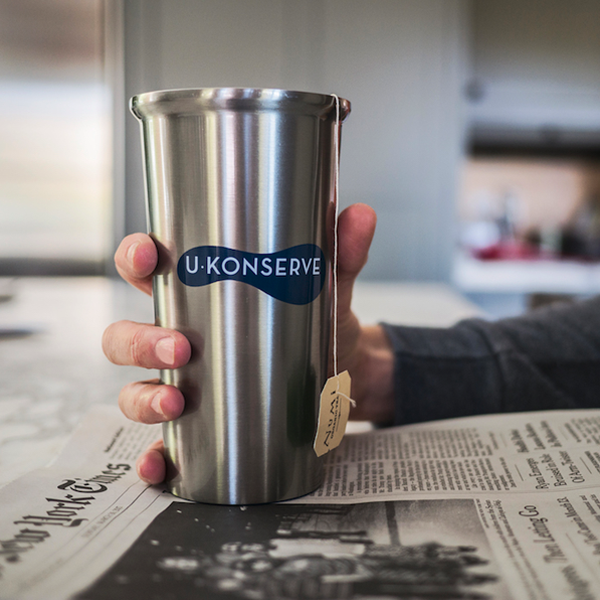 Help reduce the 23 billion coated paper and Styrofoam coffee cups that end up in landfills every year with this reusable solution. 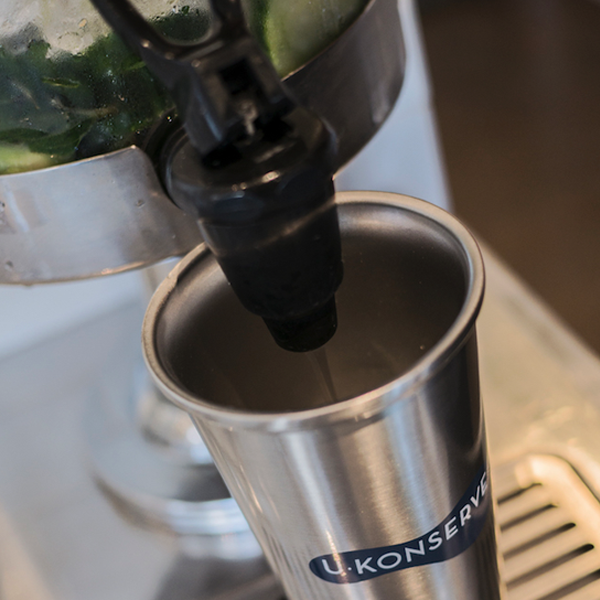 U-Konserve’s vacuum-insulated stainless steel cup keeps iced coffee, iced tea, smoothies and green juices cold for several hours. 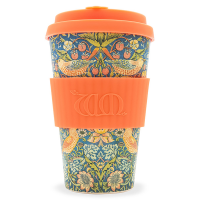 The double-walled design is also great for hot beverages like coffee, tea and hot chocolate. 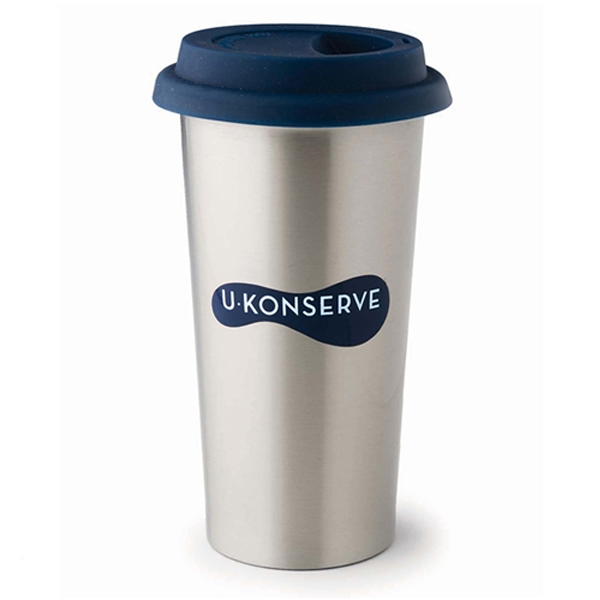 The durable and heat-resistant silicone lid is a healthy alternative to plastic for covering hot beverages. 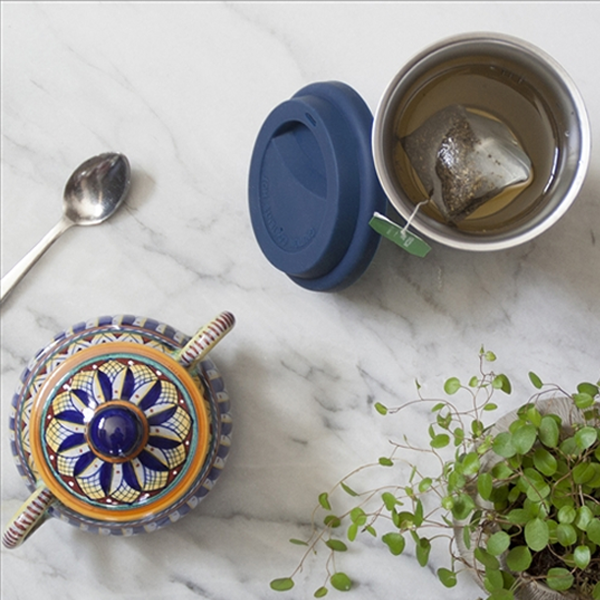 The lid attaches like a disposable coffee cup lid, and keeps the liquid from spilling over, but is NOT leak-proof. 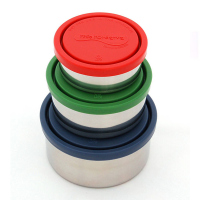 Check to see that the inside rim is dry before placing the lid on the cup to avoid drips. 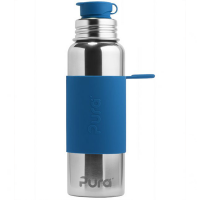 Dishwasher safe, top rack. Please remove stickers before getting container wet to prevent sticker residue. 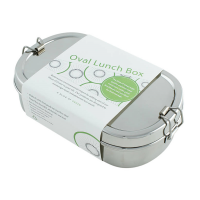 304 (18/8) stainless steel with silicone lid.